The new handheld thermometers of the thermoMETER P20 series from Micro-Epsilon cover a broad temperature range from 0 to 2000 °C. From four models, the user selects the appropriate pyrometer for the respective temperature range and field of application out of four models. The thermoMETER P20 series stands out due to its high optical resolution and numerous detection wavelengths. P20 reliably detects object temperatures at a maximum distance of 12m. Integral laser aiming or telescopic sight enable exact sighting of targets. 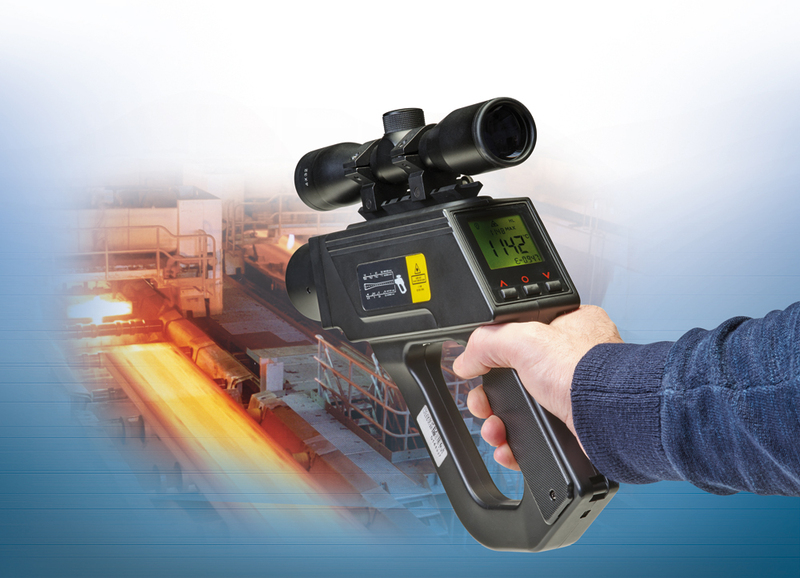 A data logger stores up to 2000 measured values. Data output is via a USB interface. The main fields of application for the portable pyrometers of the thermoMETER P20 series include temperature measurement in the primary and secondary steel processing e.g. in forging processes or in foundries.